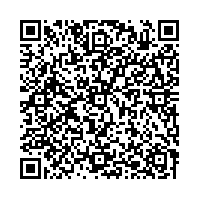 Scan this QR-Code with your mobile to add Hemlock Tavern to your address book! Mellow spot with great bar staff! There is pretty much always something going here. Sometimes it can get really packed, which isn't my gig so much. But when it is not totally swamped, it is a great place to have a drink with friends. The jukebox is always free and is pretty much the best jukebox in town!